“[Some Democrats] protected, defended and harbored a sitting president who had sexual relations in the Oval Office and was impeached for lying,” Conway said of President Bill Clinton on ABC News. 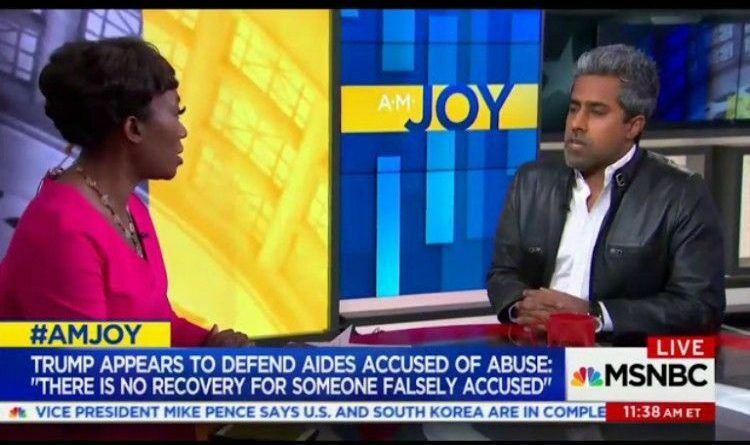 What this idiot Giridharadas said about our President is sick on every level. The Left has extended their desperate attempts at dismissing Trump’s Presidency. Stooping to great “lows”, the Left will say and do anything, ignore and forget anything. They are desperate and are attempting to drive a political wedge between moderate, and conservative women and men, hoping this will benefit them in the coming elections. Their accusations will become more outrageous as November nears.